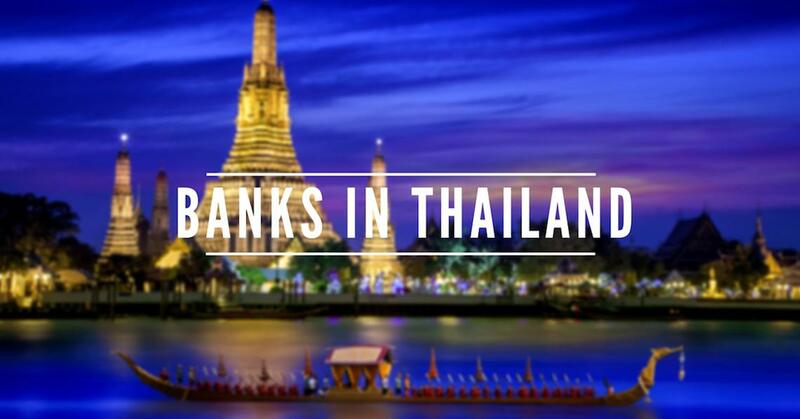 Top 7 International Banks In Thailand. How To Open Bank Account As a Foreigner? Does “Interest Free” Home Insurance Policies Exist? Financial Blog – FinanceQo © 2019. All Rights Reserved.